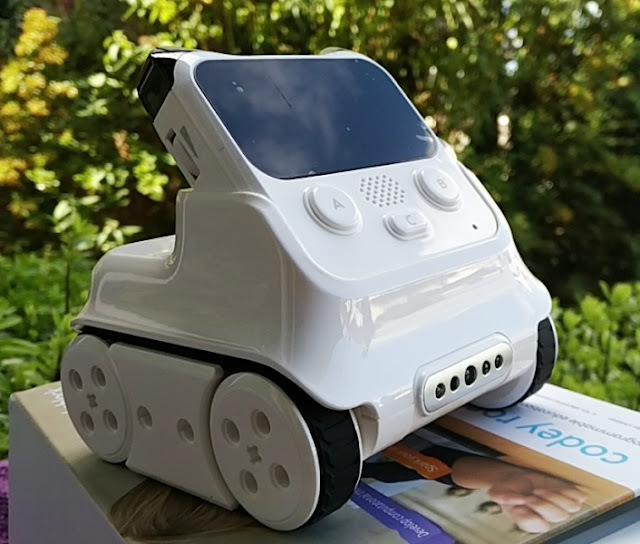 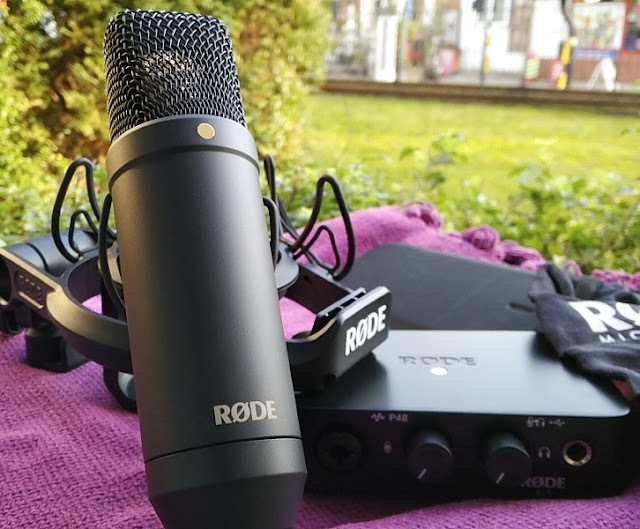 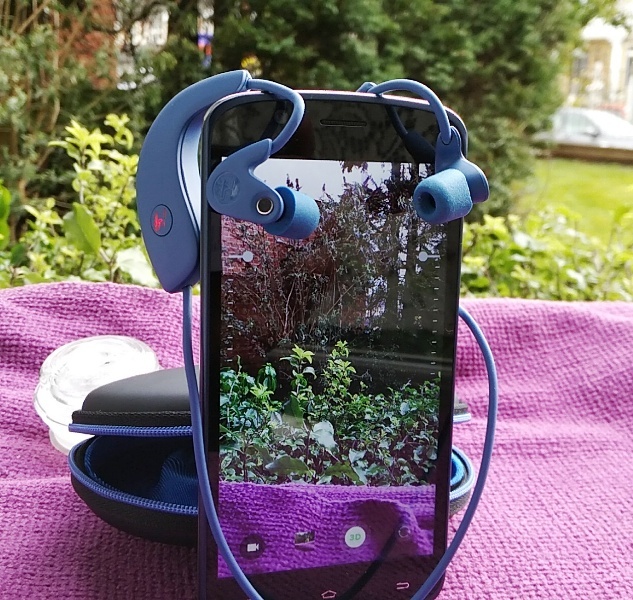 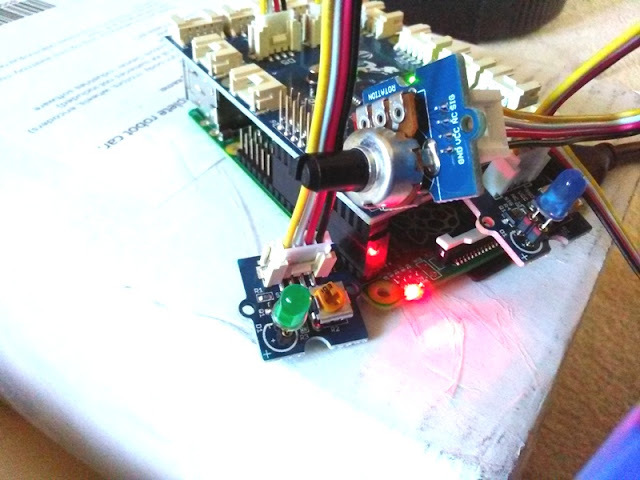 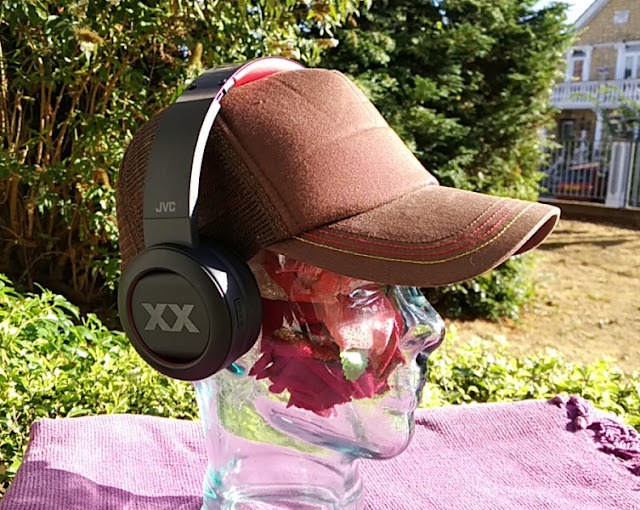 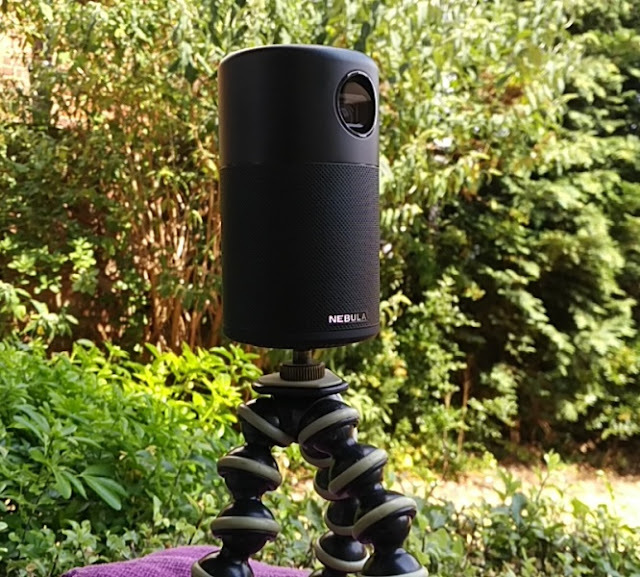 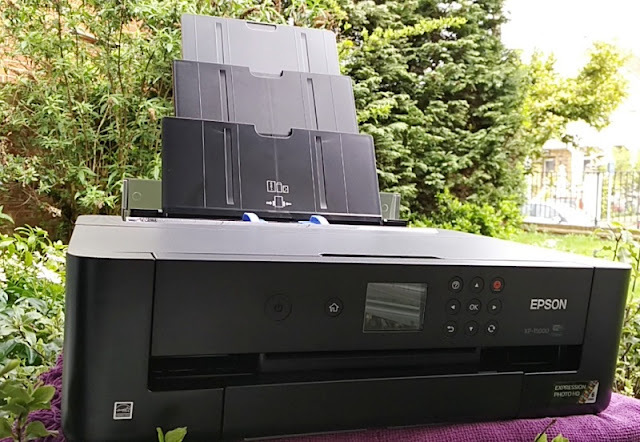 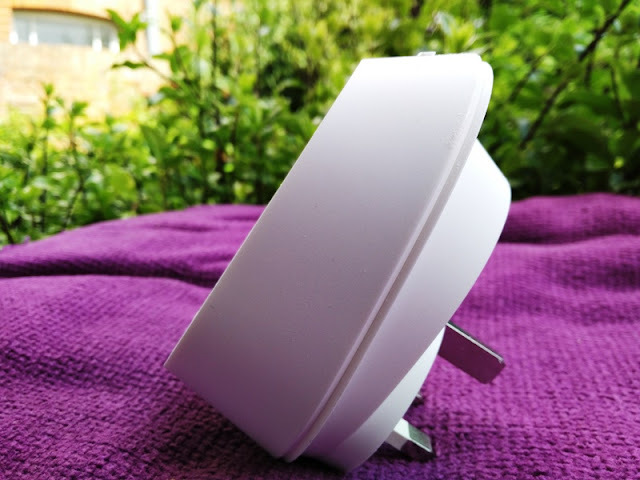 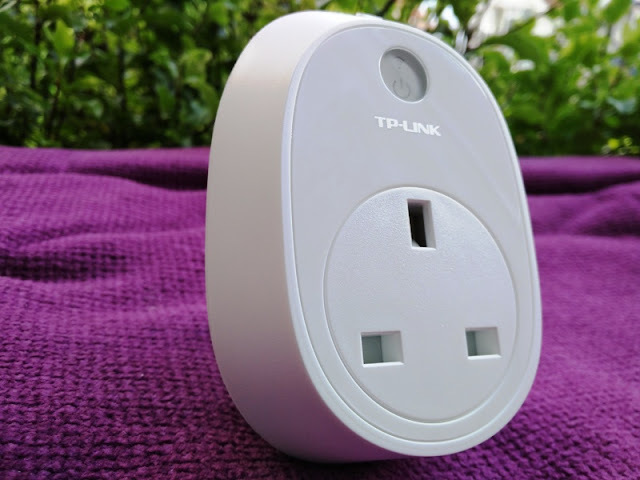 The Internet Of Things have made possible the interconnection via the Internet of everyday objects, meaning we now have the power of being able to power our lights or turn on a portable electric heater remotely on a whim! 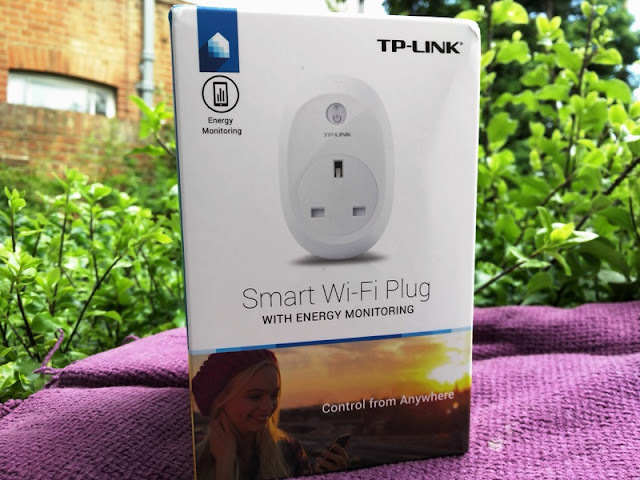 If control and automation is what you are looking for to manage your home gadgets, a Wi-Fi smart plug like the HS110 by TP-Link is what you want! 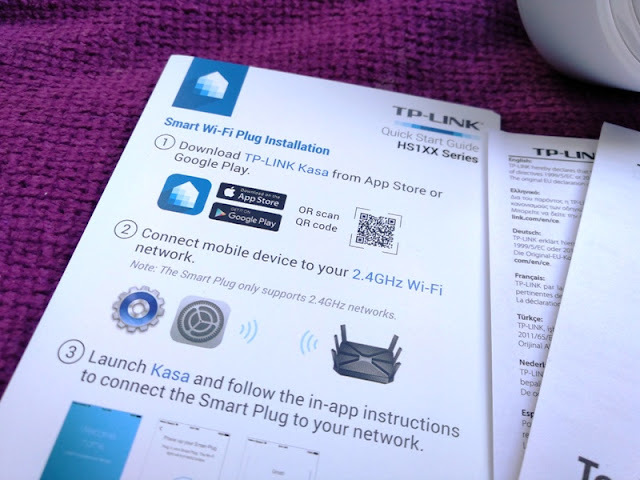 The TP-Link HS110 Wi-Fi Smart Plug is, essentially, a remote controlled on-off power switch that works in conjunction with an app, called Kasa app, which allows you to control your home electronic devices directly from your smartphone, anywhere in the world. 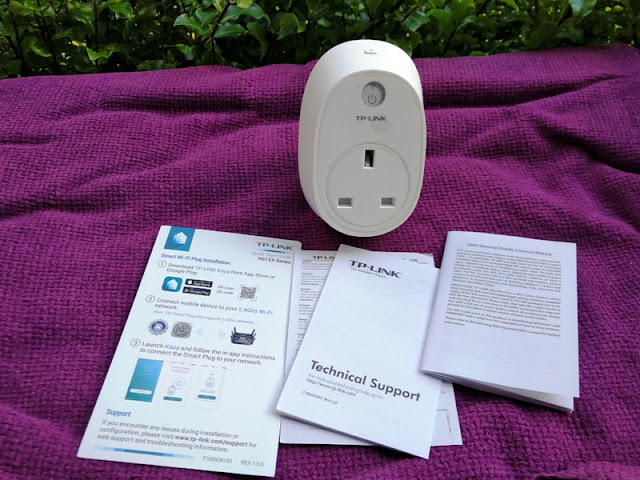 As a safety device, the HS110 smart plug can be used as a deterrent for home intrusion or as a remote control device that can turn on the lights of your house remotely so don't return to a dark house. 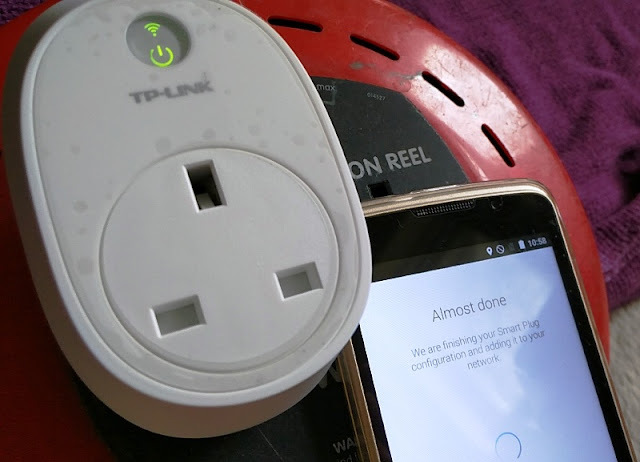 As mentioned earlier, you can control the HS110 Wi-Fi Smart Plug from work or anywhere in the world via your phone's mobile network. 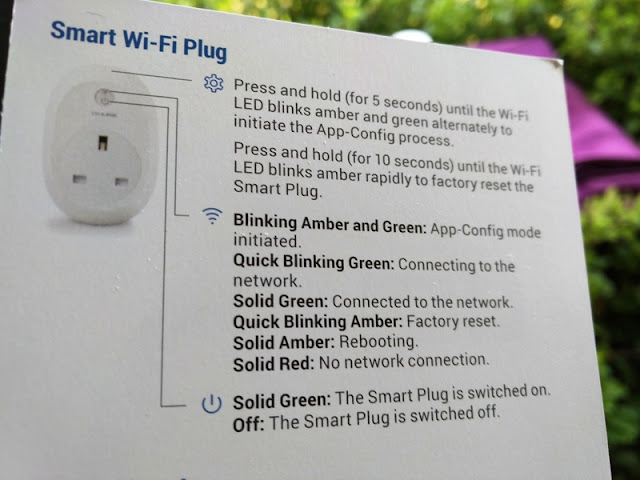 Best thing about using the smart plug is that your phone doesn't need to be turned on nor stay connected for features like "Timer" to work because the HS110 smart plug stores internally the preferences that you set. 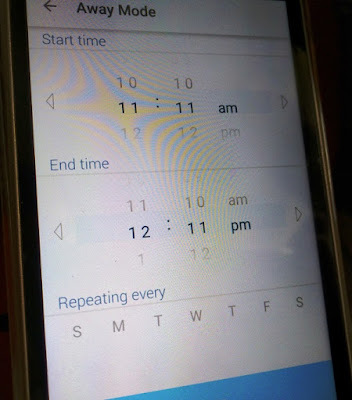 Let's say you set the Timer for 12hrs. Once your set the Timer, you don't have to stay connected to your phone's network for 12 hrs for the timer to work. 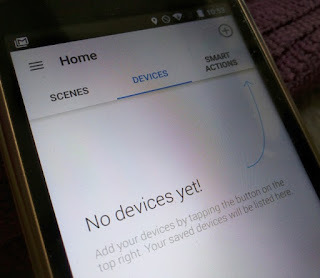 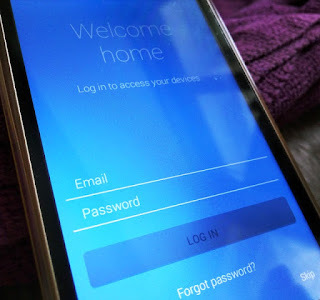 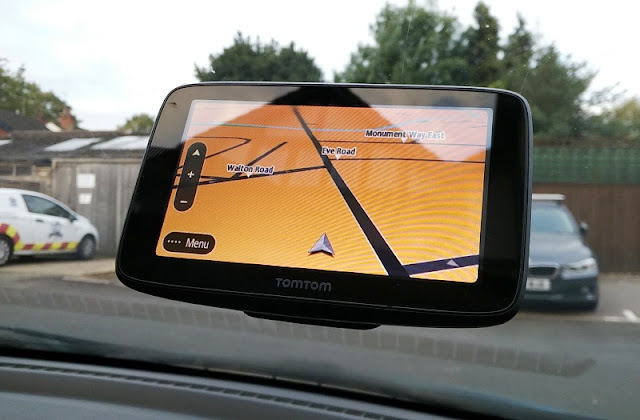 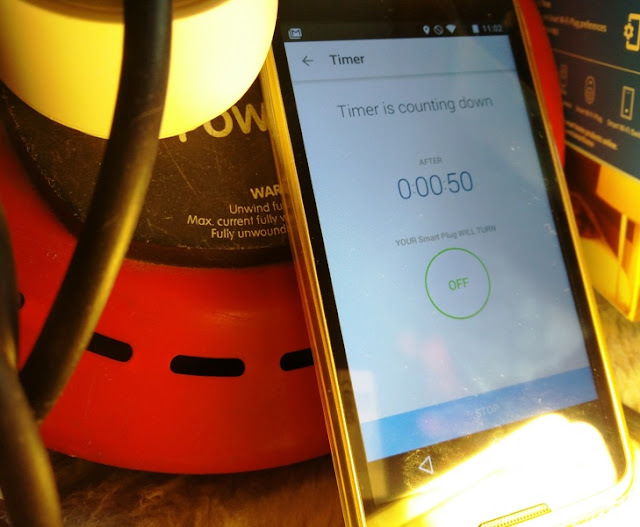 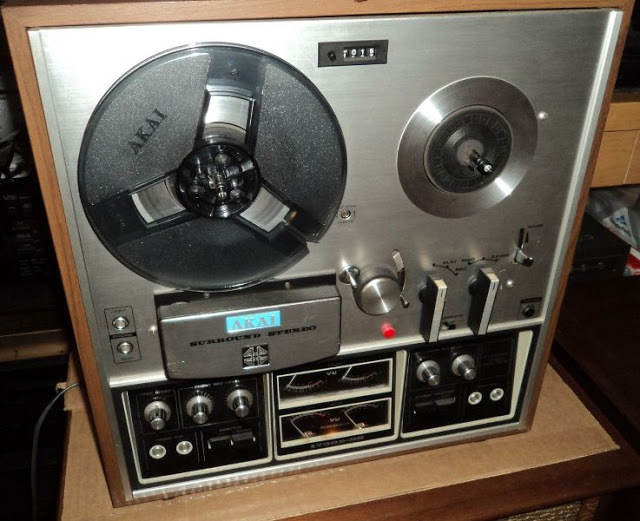 You only have to be connected to your phone's network for the initial setup of the Timer. 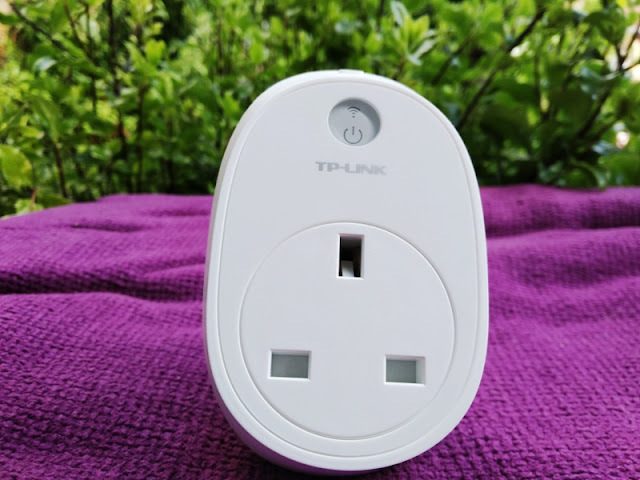 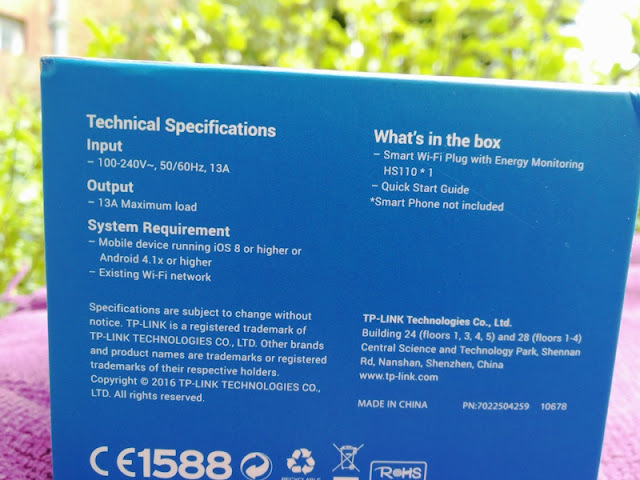 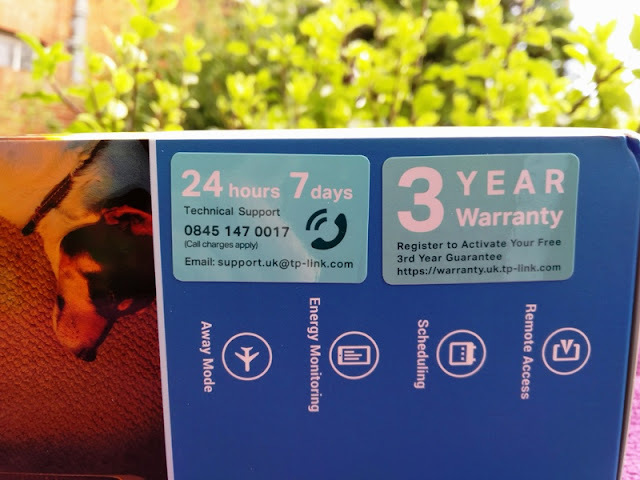 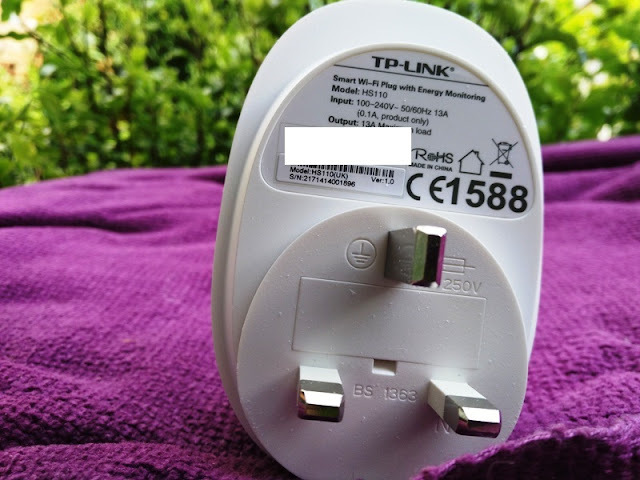 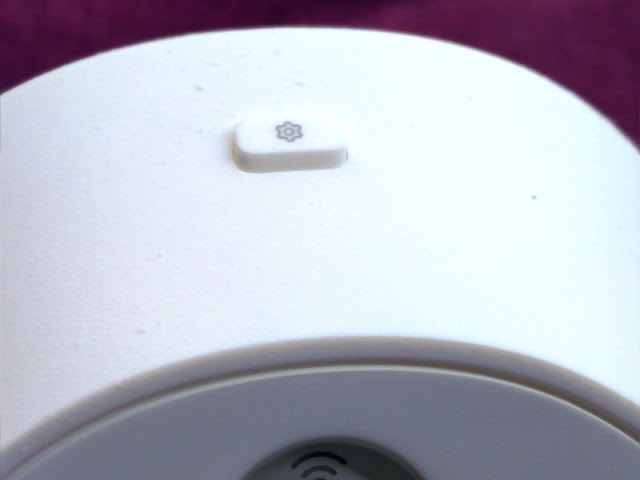 The TP-Link HS110 smart plug can also be operated manually without the need of the app or wifi connection by using the small button located on top. 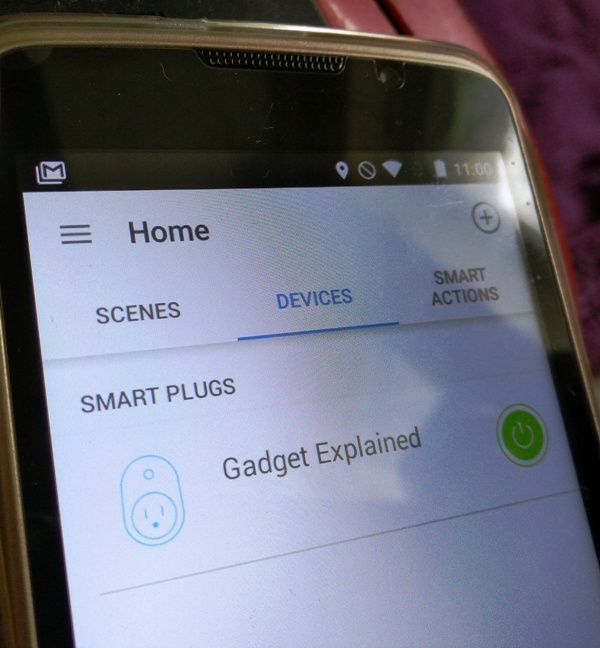 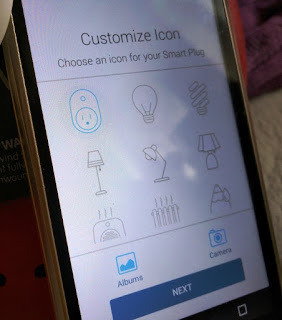 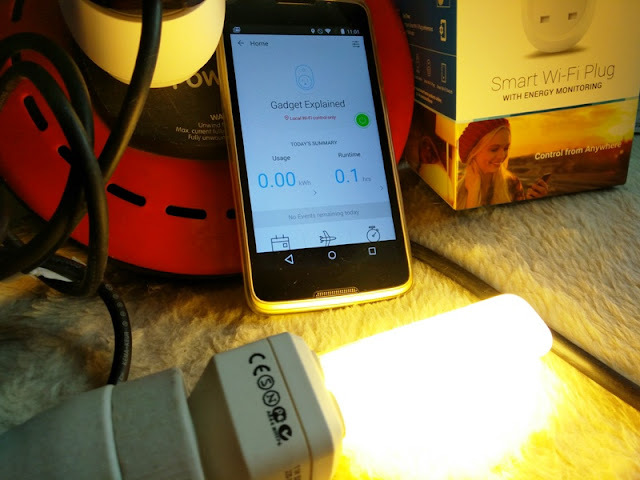 As far as using a voice-controlled device with the HS110 smart plug, you can integrate one or several of these smart plugs with Google Assistant and Alexa Echo and be able to control each smart plug individually by giving each smart plug unique names like bedroom light, kitchen light, etc. 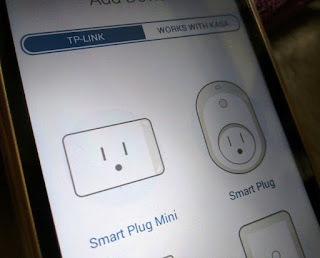 To make Alexa work with the TP-Link HS110 smart plug all you have to do is enable the "TP-Link Kasa" feature from the Alexa app. Then, you can ask Alexa to discover the smart plug and be able to control the smart plug with your voice. 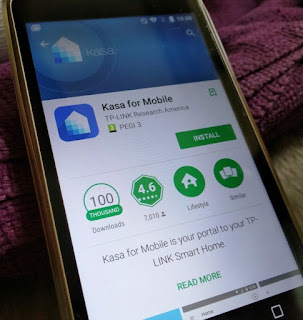 As far as using the app, the Kasa app works very well and it's easy to use thanks to the app's clear layout. 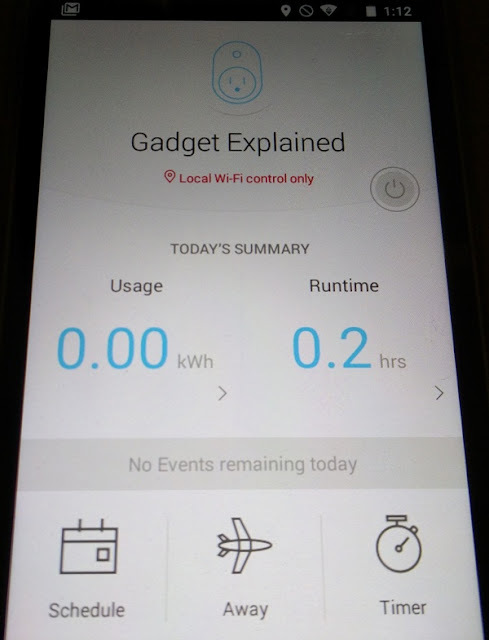 At a glance, you can check how much power a device has used (usage) and see how long it was operating for (runtime). 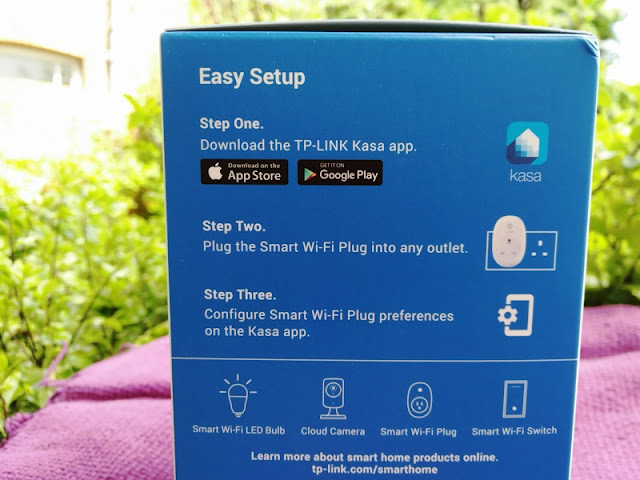 On the main screen of the Kasa app, there is also a "power" button that allows you to quickly turn on and off a device, as well as three tabs: Schedule, Away and Timer. 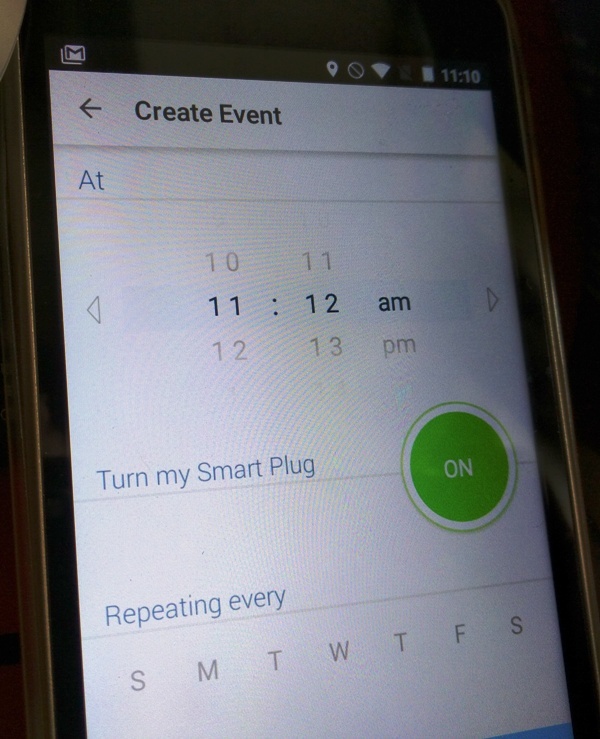 You can schedule events to turn on or turn off the smart plug at a specific day and time, as well as have the smart plug turn on and turn off at a specific time any day. 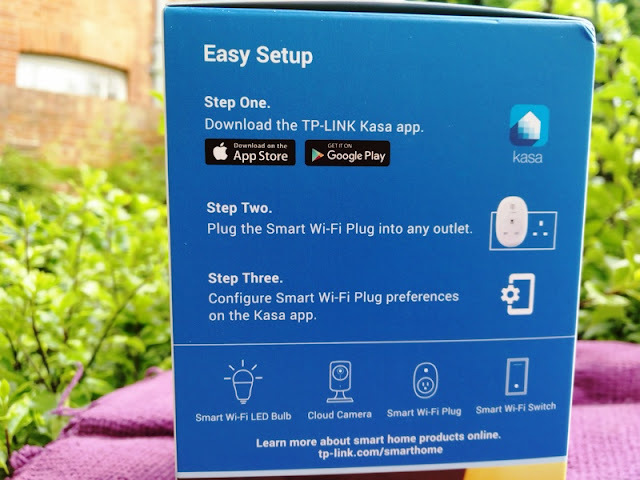 With the Kasa app, you can control other TP-Link devices like the smart plug mini, smart router, smart bulb and smart switch.